'Ta!' 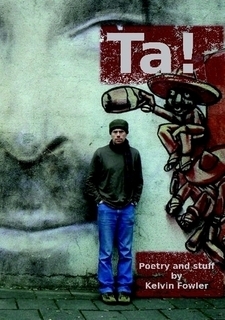 is a collection of poetic stories which randomly transverses the backwaters of my Kiwi youth into small town Lithuania. Some of it is funny, some Godly, some of it challenging and some thought provoking, but all of it is me. 'Ta!' is actually a second edition of 'Ačiū' it includes all of the same poems, with two extra and rewritten blurbs. It is a good read and still has the famous 'Billy the Bus Driver'.